Thanks for stopping by my website! I have one main goal in Real Estate and that is to give you the best service possible! I am a prior United States Air Force crewchief on the U2 spy plane. 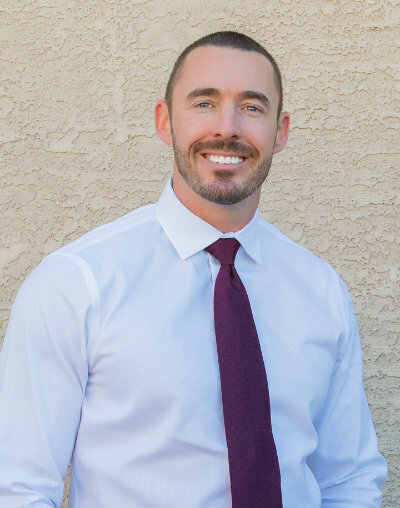 My knowledge and experience in this industry began in 2005 when my family moved to Tucson and began our real estate career with Coldwell Banker. We finished number two in the state of Arizona as a team in our second year in the business! Since then,it's been full steam ahead. I have a deep dedication to our community and to the service members at Davis Monthan AFB. Both of my parents were chiefs in the Air Force and my dad was the command chief at Davis Monthan, Whiteman, and Vance Air Force Base. Buying or Selling a Home in Tucson or Vail? 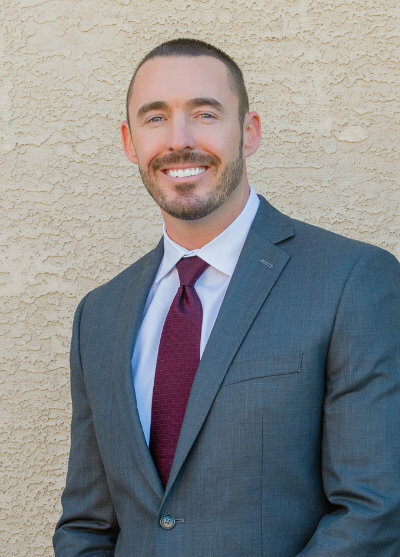 I am a specialist in the Tucson and Vail community. If you are looking to buy or sell a home in our area, you've come to the right place! I not only work here, but live in the area as well. I believe in the community and the residents within it. Knowing our unique community is an important aspect when choosing someone to work with and I will deliver you results!